Lance's former middle school sweetheart has asked for her locket back. Though he probably wasn't doping to compete in school kick ball games (that we can prove), she doesn't want her name tarnished from a cheater/liar baby. 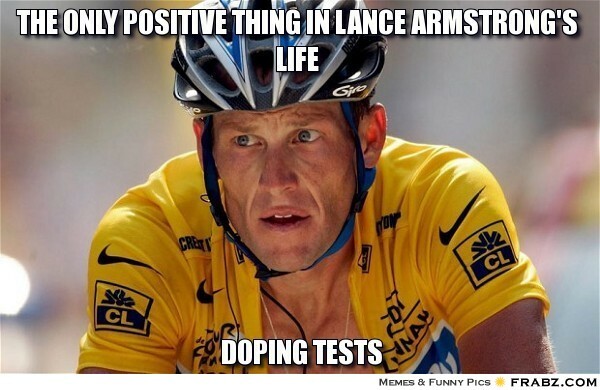 Lance's Boy Scout Troupe have revoked his Honesty honor badge. Personally, I find it fascinating how the public opinion tide turned on him and watching that barometer slowly swing the other way. If it goes any further South we'll be publicly stoning him or at least serving him his own cancerous ball for lunch. Lance: "Bless me Oprah for I have sinned"
Oprah: "Don't worry, with the money we paid you for this exclusive interview, you won't go broke having to give back all your winnings money." You know if they actually checked into it, I am sure they would find that a good majority of the bikers were doping with newfangled drugs that they had not been able to test for. So in a way for me I am not sure what all the big fuss is about. If there were no tests available at that time then those drugs should not count as illegal. Plus, I think it seems like it has just been a witch hunt because he was a winner. If he had lost then probably no one would care. The only bad thing is that he does not seem to really have any remorse about doing anything wrong. He just feels bad because he was caught. I guess I should say that he was not important to me before and he will probably never be important to me in my future. But I do give him high marks for all he has done for people who have cancer and maybe that is what is really the most important thing he has done. 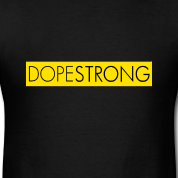 Cycling was just a means to get to the helping people with cancer thing. Oh well such is life. If you are a perfect person then you can judge this man, if not then just move on and get over it. I try to keep people's "product" seperate from who they are. For instance, I didn't get into music videos because seeing the muscians ruined their music for me. I don't want to know about a person's personal life because it usually diminssed his accomplishment in my eyes, like humanitarians who cheat on their wives or ignore their own children. Plus: can you imagine how much testosterone he'd have if he had 2 balls? 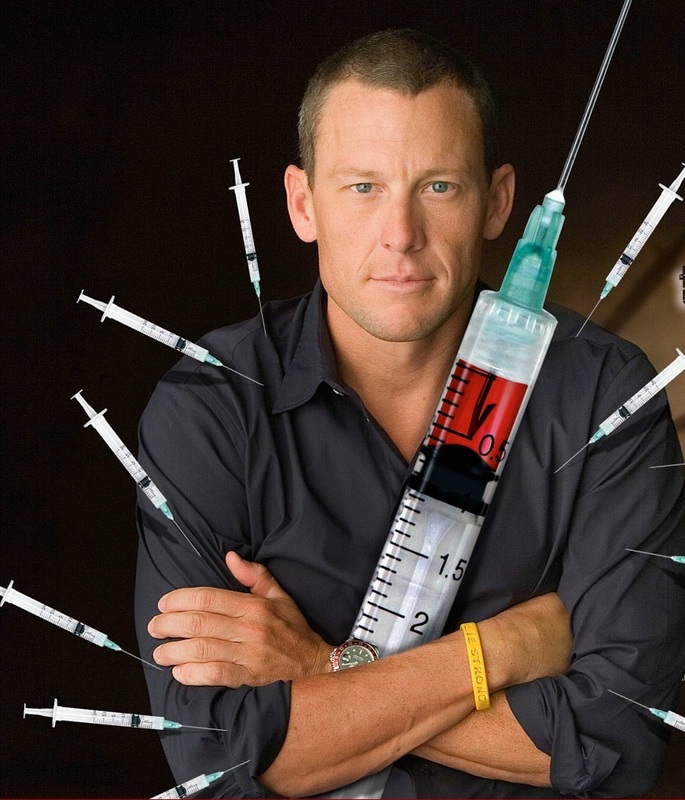 i dunno, maybe i'm nuts but given the known and understood health problems doping can cause i have never been able to wrap my head around why a guy who was at death's door with metastatic cancer would opt for this path. i get that he did it. i just don't get why he was willing to do so (money and fame aside). Hey you...glad you're back. I'm still struggling with my blog. Writing but not updating on the Banter much. Where's my photo! 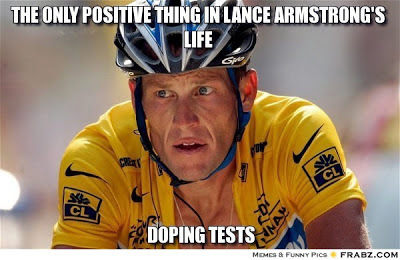 As for Lance, he should be dobbing the others in not seeking redemption from bloody Oprah! Let the gnomes begin their feast. That tweet or FB update couldn't tell which one it was was mucho hilarious. I can't wait to knock him off his bike! And I do a real mean "NO!" Only when I want to. This question is important for each of us because our view of happiness determines how we live our life.